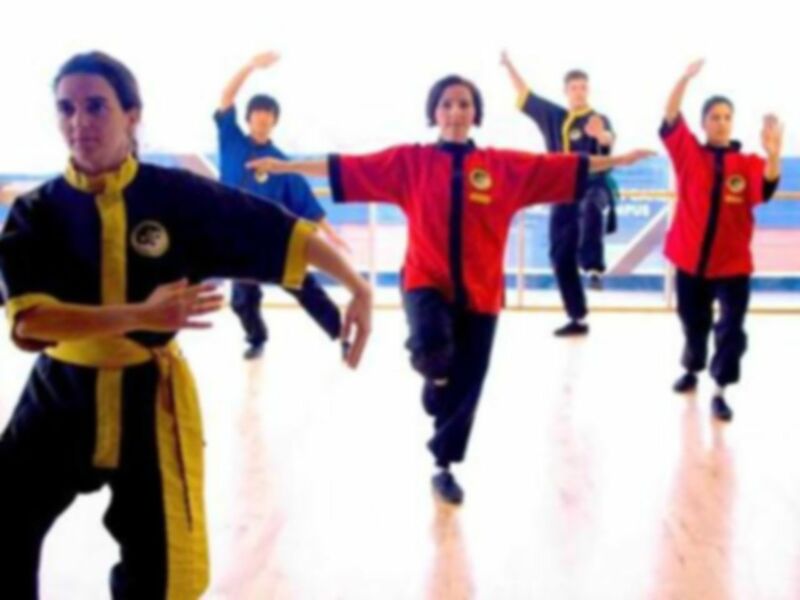 In Lishi Tai Chi in Bradford, we practice an ancient Daoist-Chinese exercise system. Daoism is the art and science of cultivating Qi. 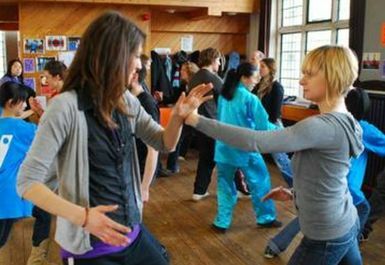 Qi is the energy that flows through the universe and all living beings, – and that includes you! 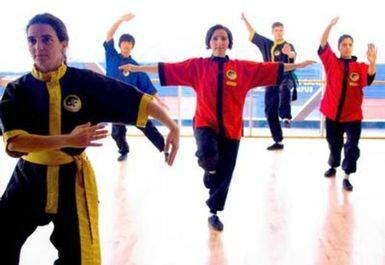 In Lishi Tai Chi in Bradford you learn how to use your Chi and practice an ancient art form that has existed for thousands of years.